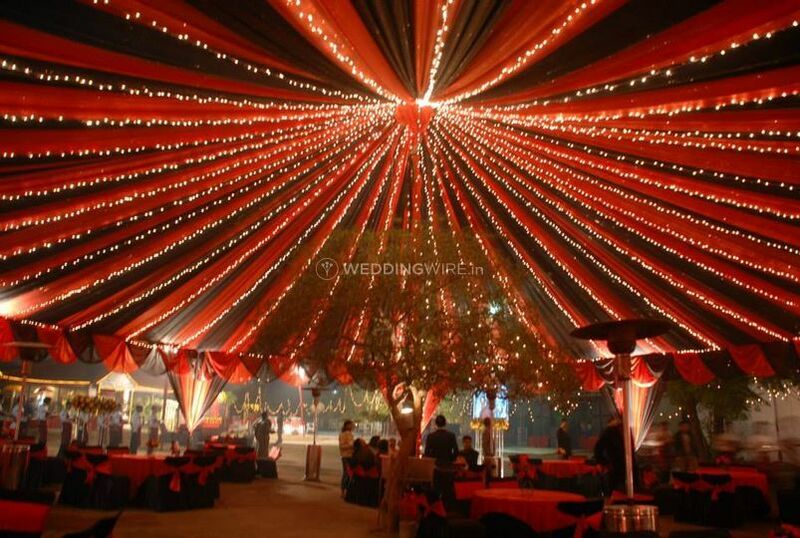 Cyclone Events by Yogesh Sharma ARE YOU A VENDOR? 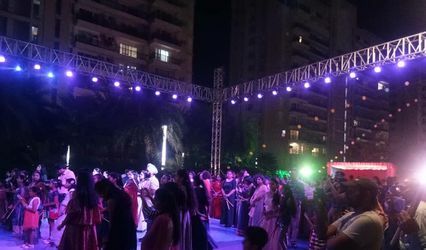 Cyclone Events by Yogesh Sharma is a wedding planning and an event management company located in the city of Chandigarh. 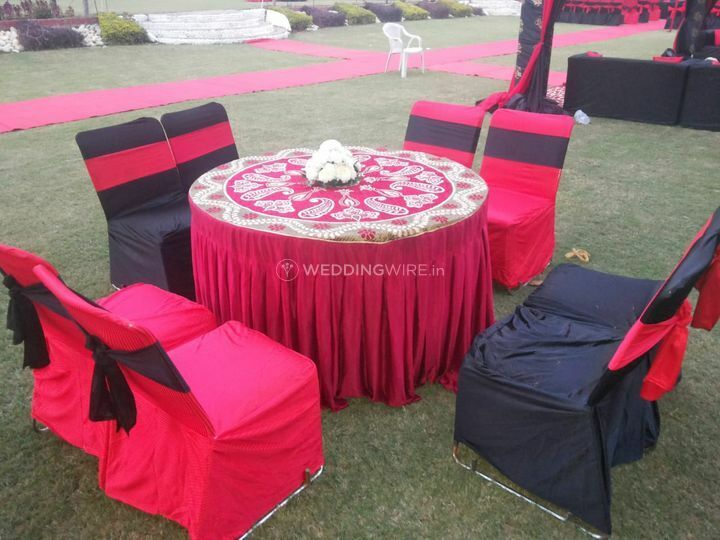 Planning a wedding is a tremendous task to do and to do it perfectly, you need to hire a good wedding planning company which can take care of all the arrangements and provide you with a stress-free experience. 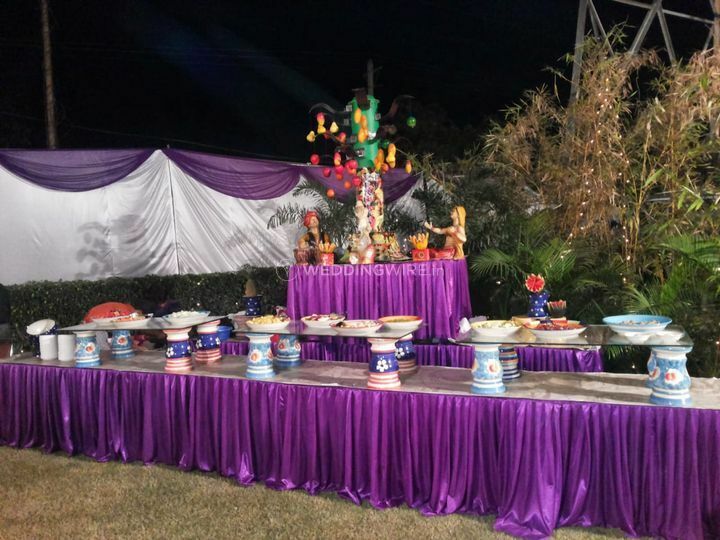 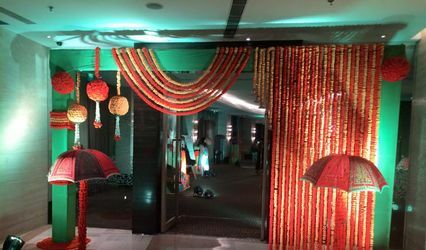 If you are in search of one such wedding planning company to host your nuptial ceremonies, then Cyclone Events by Yogesh Sharma is the choice that you should absolutely make. 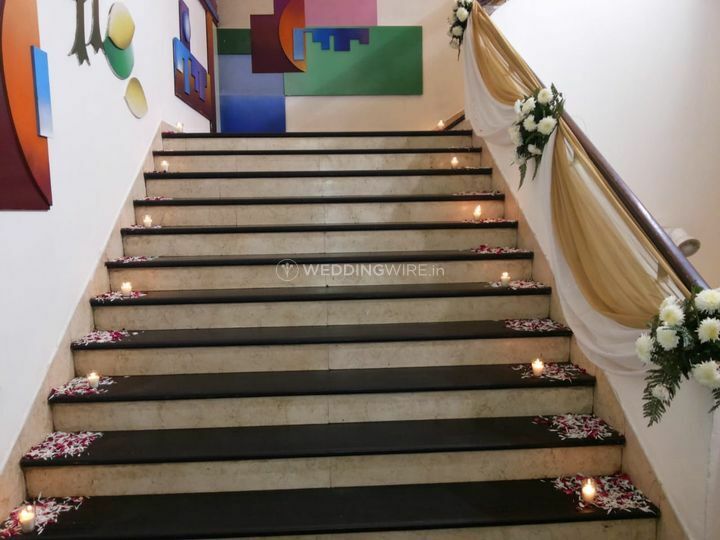 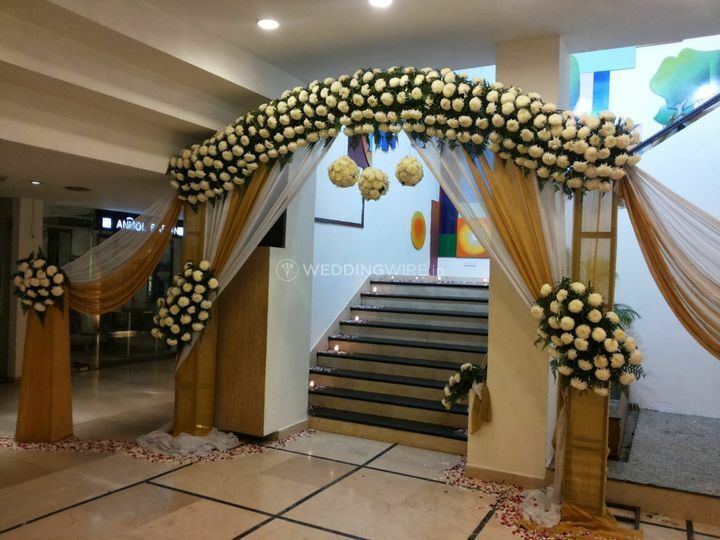 They are a team of talented wedding organisers who will ensure to make your wedding a grand celebration which is memorable for you and your guests. 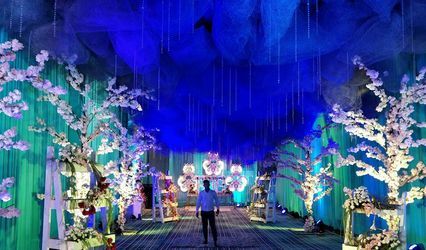 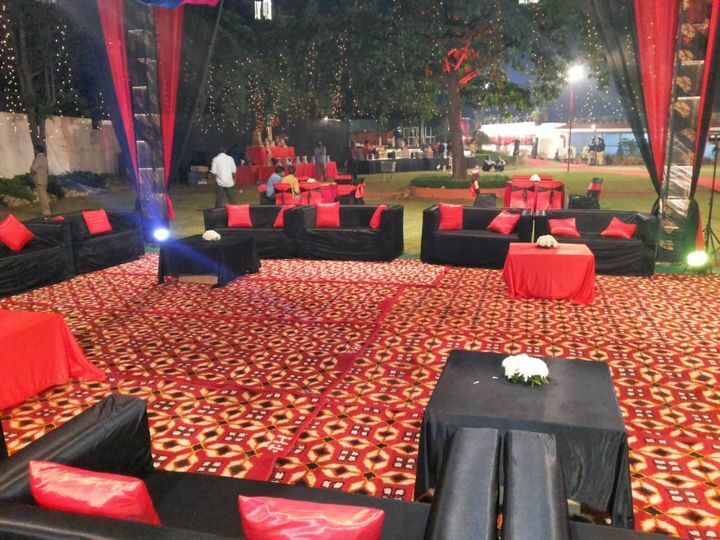 The team of wedding planners at Cyclone Events by Yogesh Sharma is ready to travel outstations and be a part of your occasion to organise it as per your time, comfort and convenience. 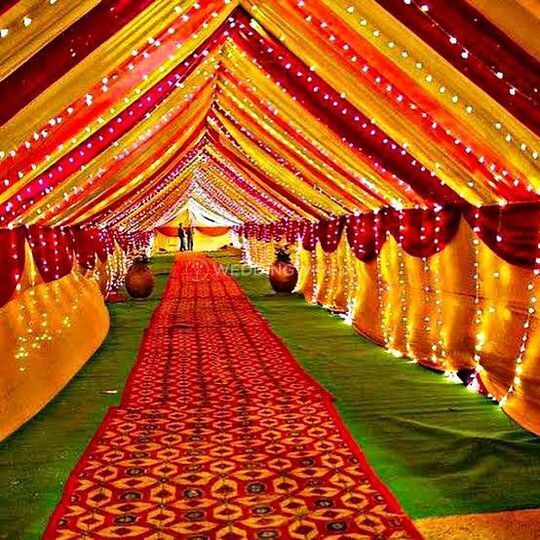 They offer unique and stellar decor themes and options to decorate your wedding venue in a way that leaves your guests and you in awe. 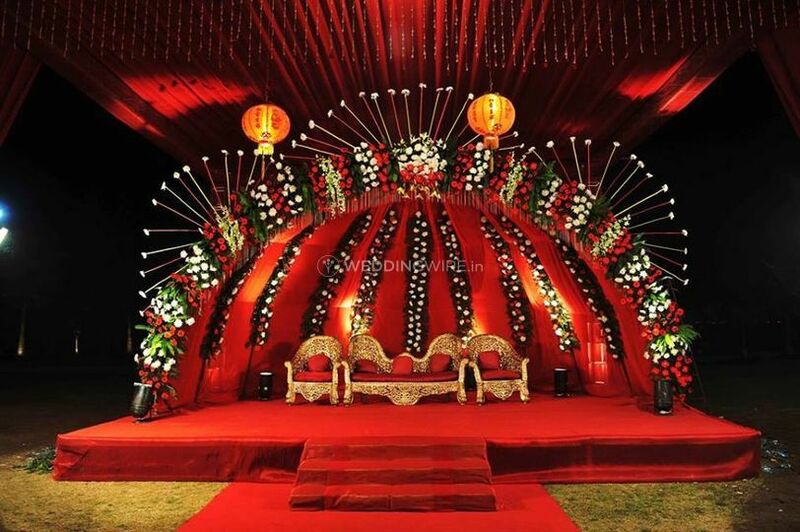 By taking care of everything, they ensure to make your wedding the one to remember for a lifetime.